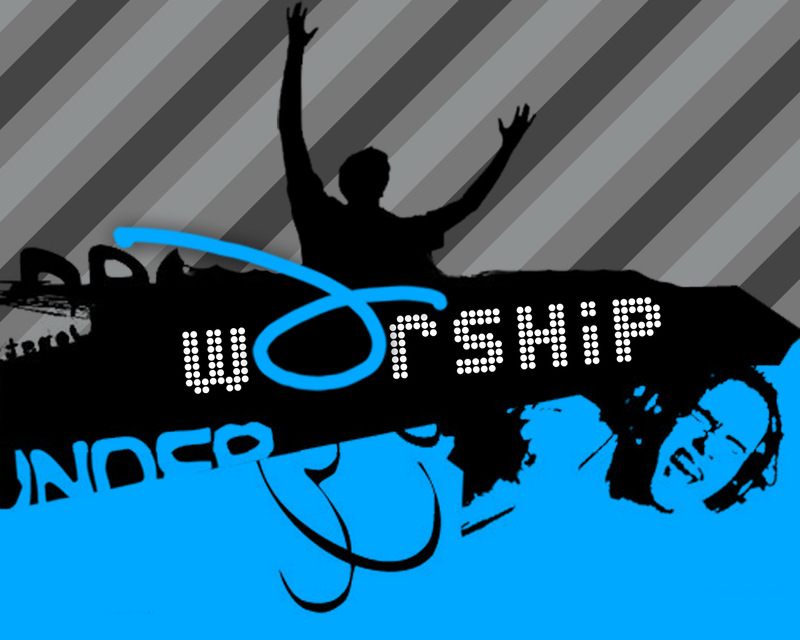 Below is a brief sermon outline on the subject of worship. Enjoy! Romans 12:1 (The Msg) Take your everyday, ordinary life – your sleeping, your eating, your going to work, your walking-around life – and place it before God as an offering. Follower of Christ, husband, father, church planter, pastor, writer, strategic thinker, dreamer, teacher, leader, Mac user, Duke Blue Devils fan, and NASCAR junkie!